Smooth and continuous lines make this padded stool a picture of simplicity while a light inner layer of polyurethane foam provides unmatchable softness. This stool was designed to provide a perfect complement to the Joko family and pairs with both the Joko chair and the Joko chair with armrests. 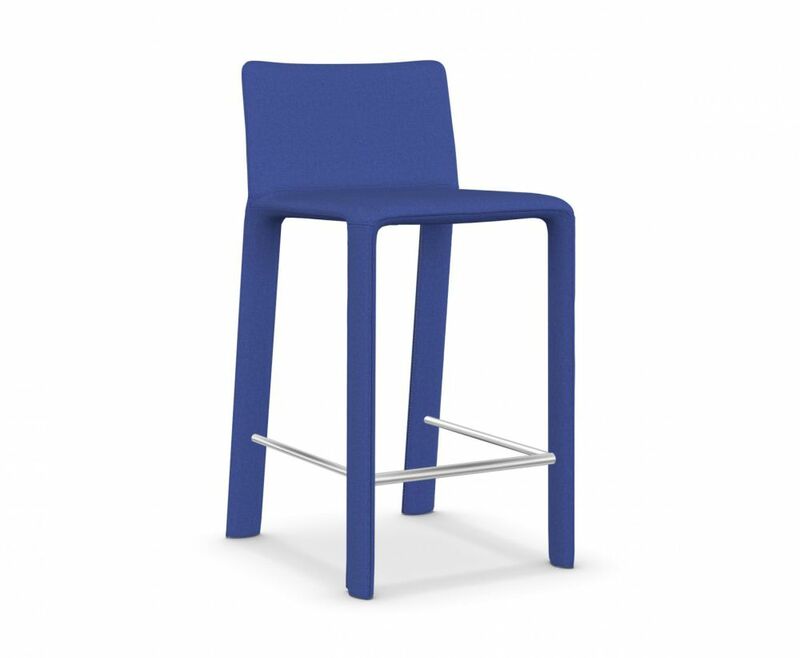 The stool is available in two heights and is upholstered in the fabric of your choice. Textile options include: Kvadrat Divina Melange, Lazio 2, Scuba, Marimekko, Extrema/au. Fabric is cut and sewn like a tailored suit with zippers for easy removal. Thoughtfully designed and lovingly made, the tailoring matches the care taken to ensure that your Joko padded stool is designed and produced with attention to detail and a passion for good design. A special logo with the signature of the designer emphasises the care taken with this made-in-Italy product.